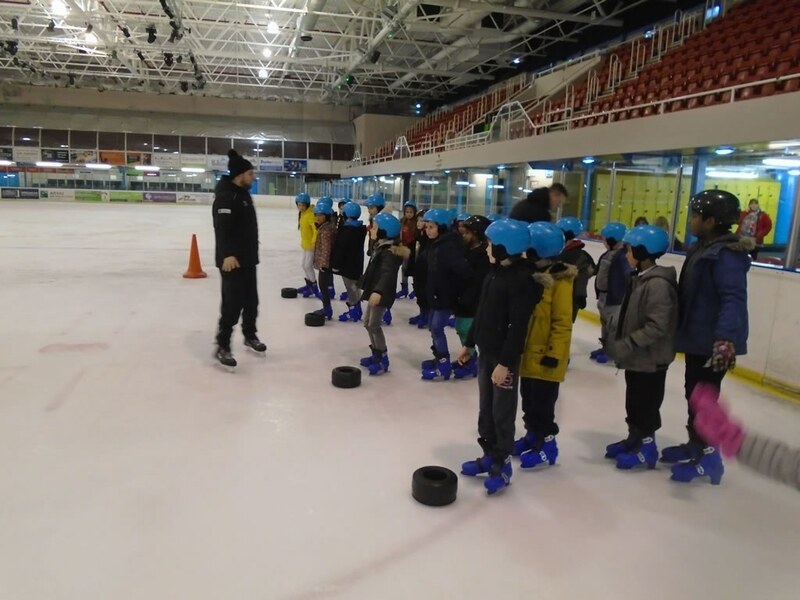 This term, 4KC are ice skating with Swindon Wild Cats! 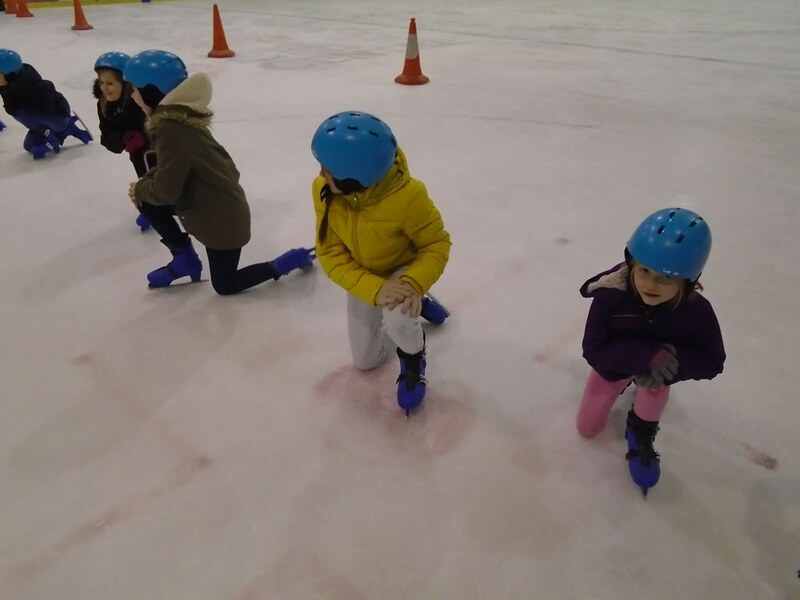 Our first session was fantastic. 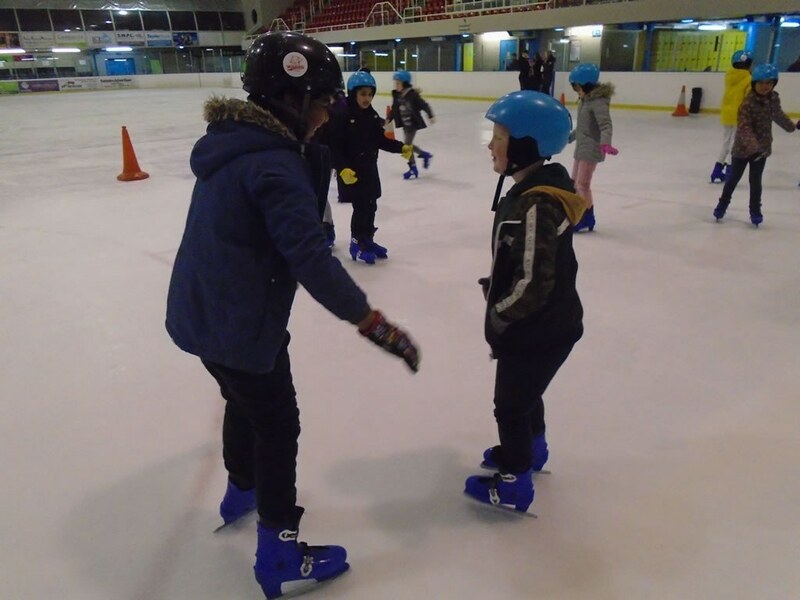 The children were very resilient and soon got back into the swing of things. 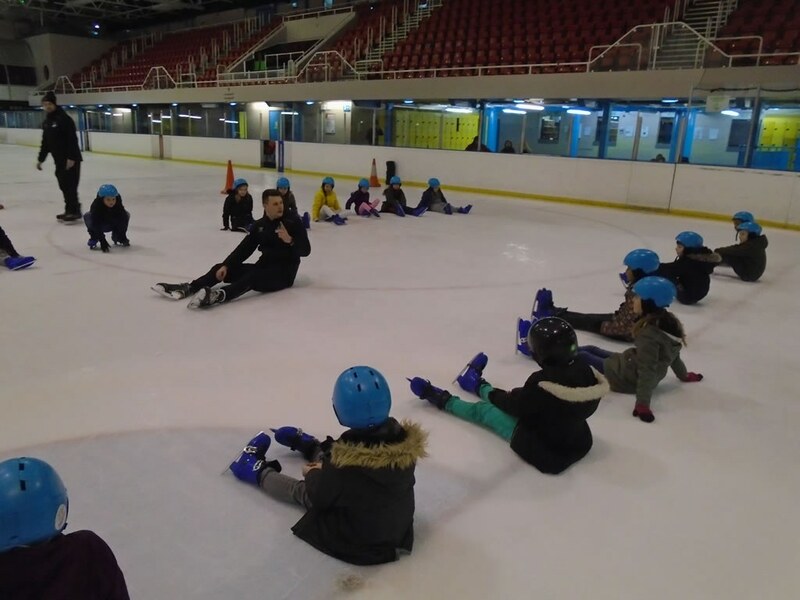 Dave and Robbie reminded everybody how to get up safely if they fall down. 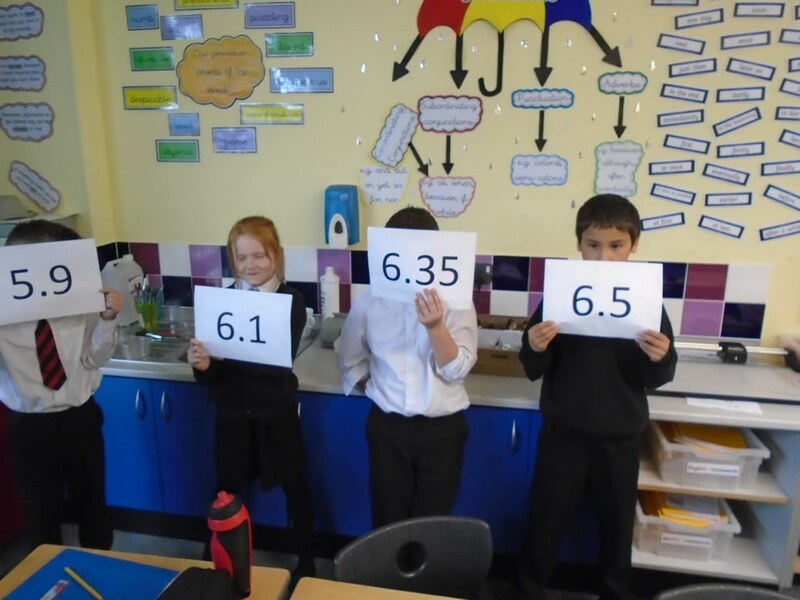 What a brilliant start! 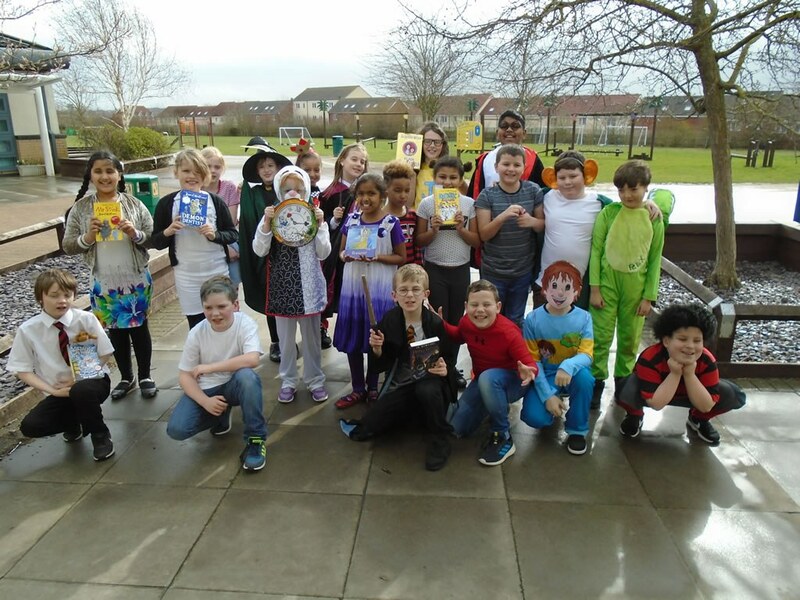 We saw some great costumes for World Book Day this week! 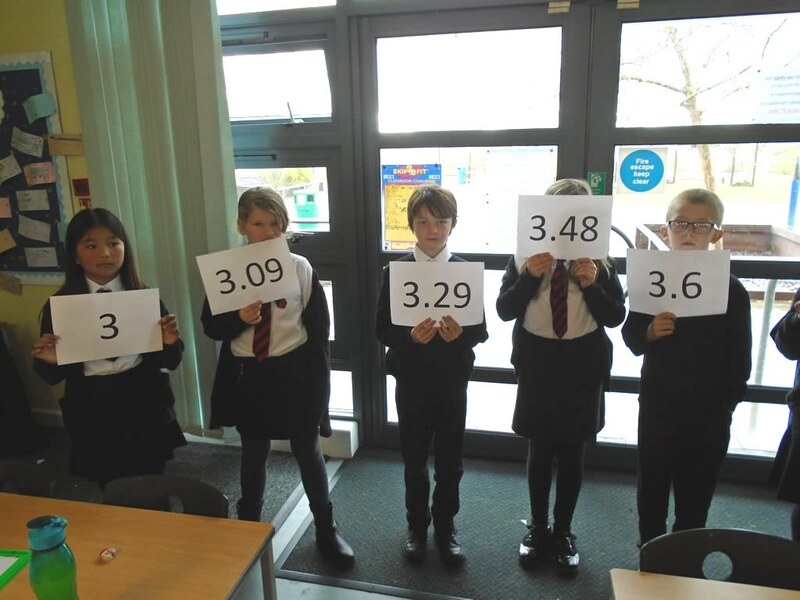 Have a look at some of 4KC in the photograph below! 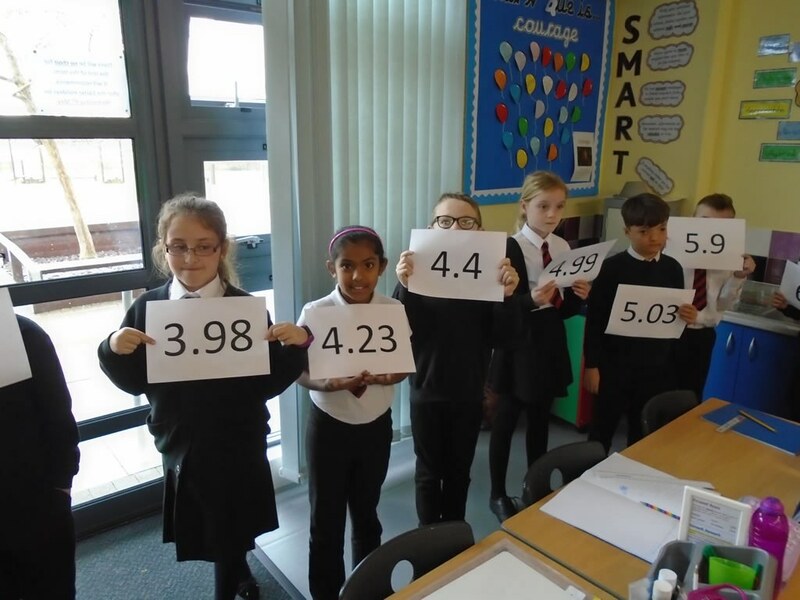 Take a look at 4KC’s human number line! 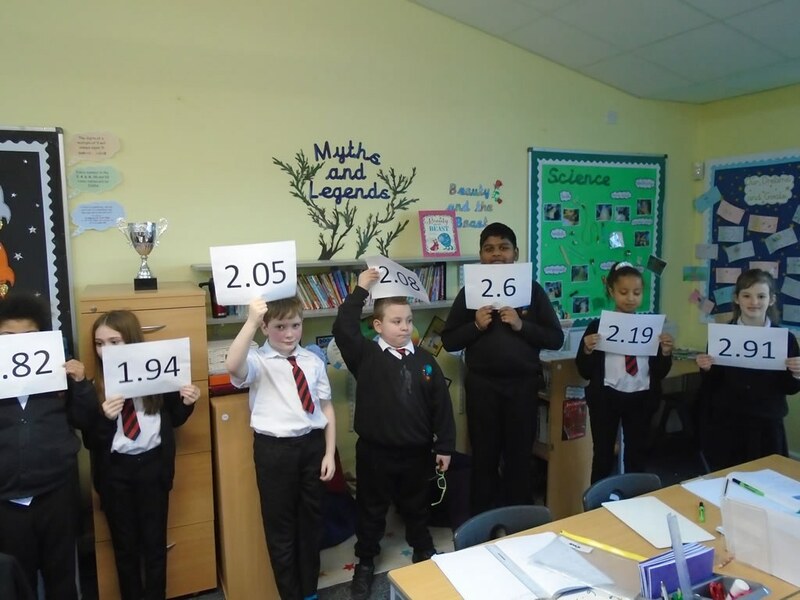 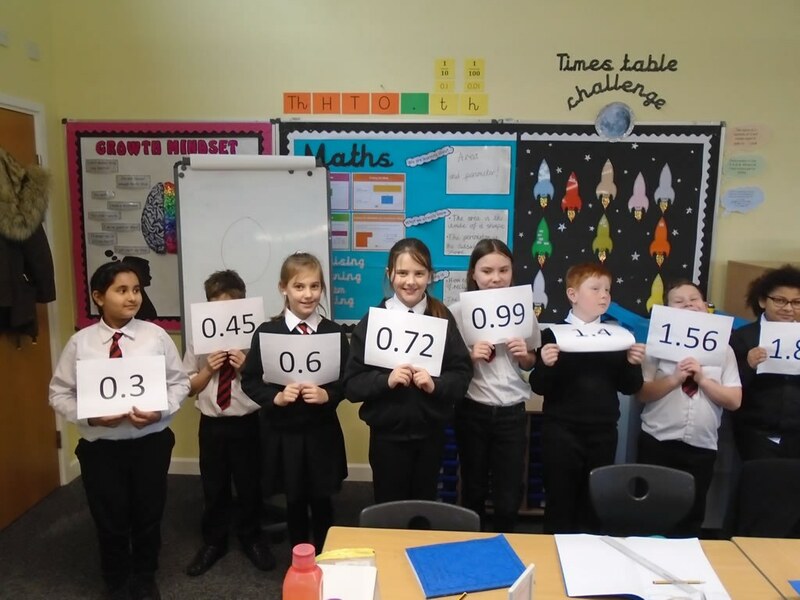 This week, we have been comparing and ordering numbers with up to two decimal places.